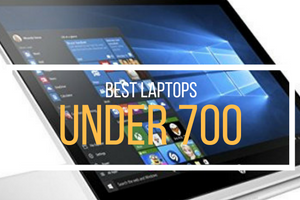 They are around for quite a short time; however, Ultrabooks have become a new gadget to have, for the PC user today. They are very thin, come with long battery power, abilities far beyond what a product can provide and decent efficiency, therefore, it’s no wonder that many users have chosen to use such devices. 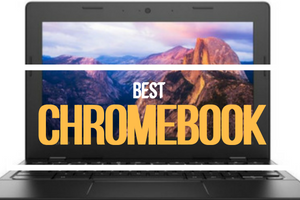 One of the most widely known ultrabook manufacturer is ASUS; and from their range or products, we are going to discuss about an ASUS Zenbook UX31A review. 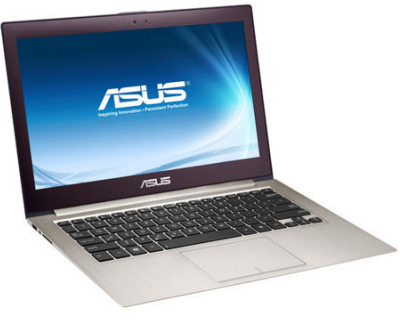 ASUS now provides a wide range of Ultrabooks made available on the market under the Zenbook series. There are a wide range of adjustments and prices and most of the computers in the Zenbook series cost over $1400. 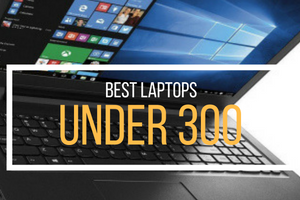 We will have a look through the features of this popular ultrabook, the ASUS UX31A, a laptop computer that is designed for flexibility but does not bargain on excellent efficiency and overall quality. 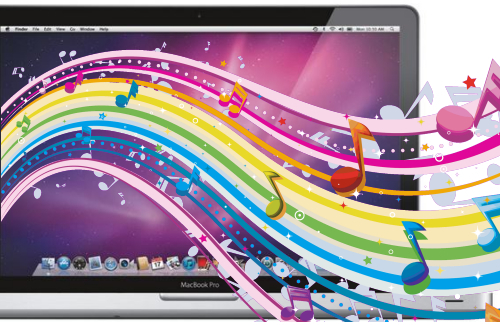 With regards to its specifications, the computer has a lot to offer, coming with just about everything a user would need for daily average computer activities. An i5 3317U processor is available, in addition to a HD 4000 graphics engine, and with 4GB of DDR3 RAM memory. Nowadays, 4GB is the very least you would want when running Windows 7 but it is definitely adequate when you need high portability and moderate effectiveness. Storage space is also quite enough for such a user, the ultrabook coming with a 128GB SSD hard disk drive. 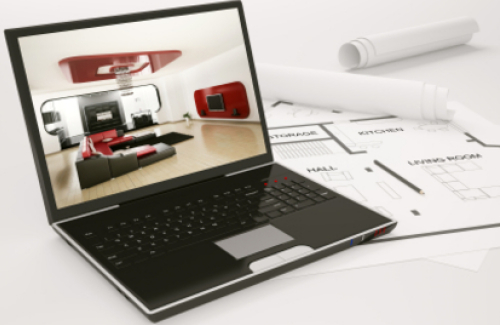 However, the best thing about this computer is the excellent 1600×900 display which is better than the 1366×768 resolution that most other models provide. With this laptop, the user also gets a global 2 year warranty from the manufacturer, which is actually a great thing, even though it does not cover accidental damage; this only being available as an optional add-on to the warranty. Our ASUS Zenbook UX31A review continues with the accessories that are available as already packaged with this laptop. The UX31A comes with a high quality folio for carrying the laptop; and also another bag, which is useful for all other accessories, adaptors, cables, etc. This is a quite nice bonus to receive with the laptop and not to mention, you won’t need to buy these later on. 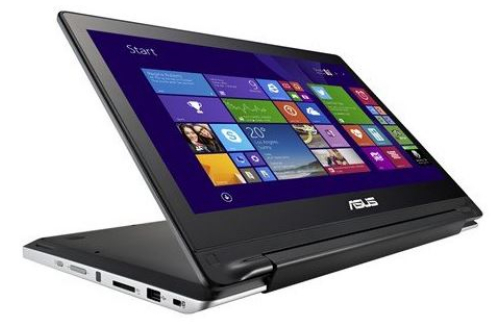 Now when it comes to design, the Zenbook is one of those great looking laptops out there. It’s build with one sheet of aluminum metal, which is very nicely polished, to give the notebook that shiny metallic look. The only inconvenience is that it’s too sensitive to fingerprints, so if you forget to bring a cloth with you, then your high-tech notebook might not look so good after a while. The interior design of the Zenbook does like being touched, however. You won’t find the polish that makes it look messy; but instead, you will find a matte silver finish which looks gives a stunning look to the laptop and also, it does not show marks that easily, as it happens with the exterior finish. Also, the Intel and Windows stickers match the notebook’s colors; and are not the classical, eye-catching blue ones. The screen bezel is finished with a matte gray, which matches the overall design very well. But there is still a downside to the very thin and portable build of ultrabooks: there is not much room for the usual connectivity ports. 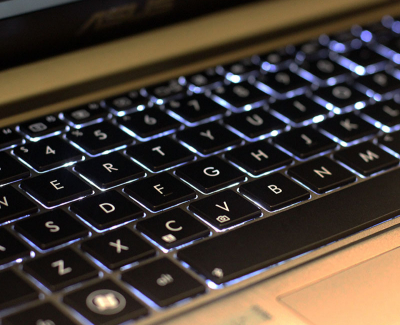 Therefore, the Asus Zenbook UX31A does not provide so many connectivity options. Therefore, it only comes with a mini HDMI and mini VGA connection, a 3.5mm microphone and headphone jack, 3 USB 3.0 port and an SD/MMC card reader. The notebook comes with adapters for LAN and VGA connections, but it does not provide a mini HDMI to HDMI adapter; which does seem like an inconvenience. The battery life is also one of the great features of this laptop that comes with a 50Wh battery, lasting for up to 5 hours. The downside to this is that the battery cannot be replaced by the user. But still, the fact that it lasts for so long can easily compensate for the fact that you’d need to take it to the repair shop if you need to replace the battery. 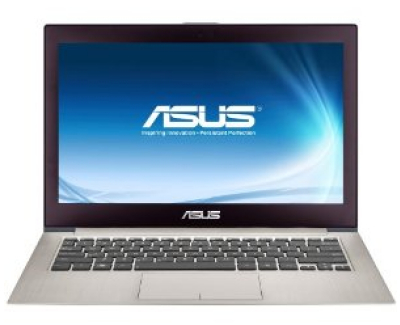 Our ASUS Zenbook UX31A review is coming to an end, so we might as well draw some conclusions. Yes, the Zenbook UX31A from Asus is worthy of all our appreciation: a quality built product, with an absolutely stunning design and excellent portability, which can compensate for the lack of connectivity. 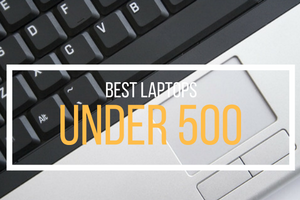 It’s a product worth looking at, in case you are searching for a new laptop.